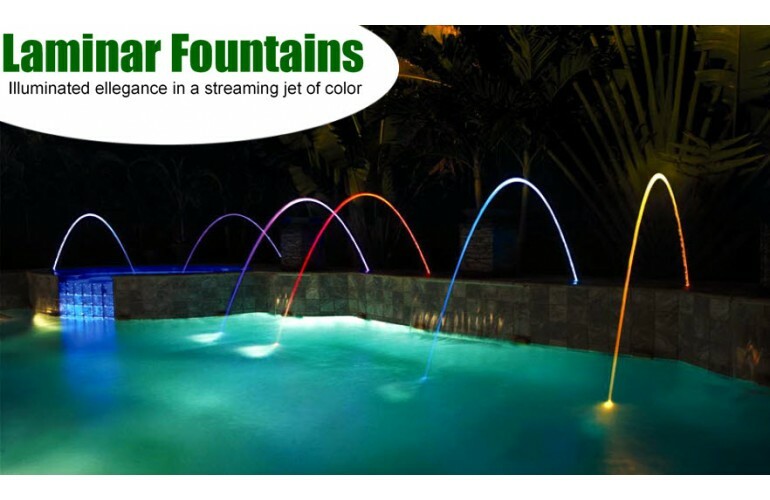 Ponds, Watergardens and water features are more and more becoming a part of our way of life in Canada. Water gardens and pondless waterfalls can be enjoyed for most of the year. Summer is the time for ponds! We provide pond products across Canada from our Ontario, BC and New Brunswick shipping warehouses to provide fast shipping. Prices on our website include taxes and shipping is free on orders over $100. 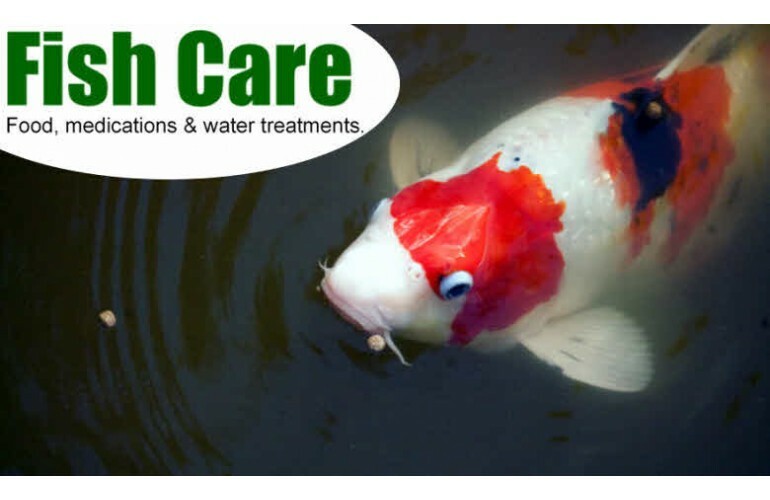 Goldfish ponds and koi and trout ponds can become exciting and beautiful places that grow and change with the seasons as marginal plants and aquatic lilies and iris can turn a drab backyard into an oasis for birds and the pond owners among us know how much our koi and goldfish can become part of the family! 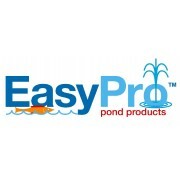 Existing pond owners can count on us for all their pond care and maintenance products and our helpful staff is always available to answer questions and help with recommendations. 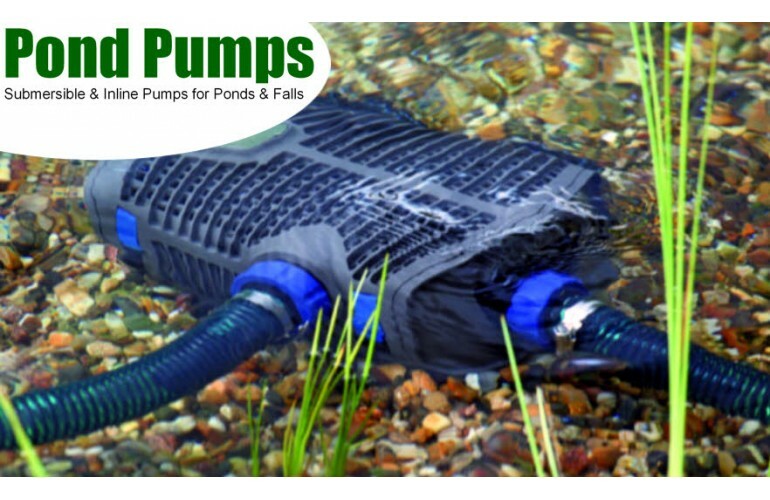 Atlantic Pond Supply has pumps, filters and skimmers as well as complete pond kits and bacteria and pond care products. We serve not only Nova Scotia. Prince Edward Island, New Brunswick and Newfoundland but Quebec, Ontario, Alberta or anywhere in Canada from our BC, Ontario and Atlantic pond supply center. 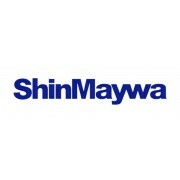 We ship all of our products directly to your door or to your mailbox depending on the size of the order. 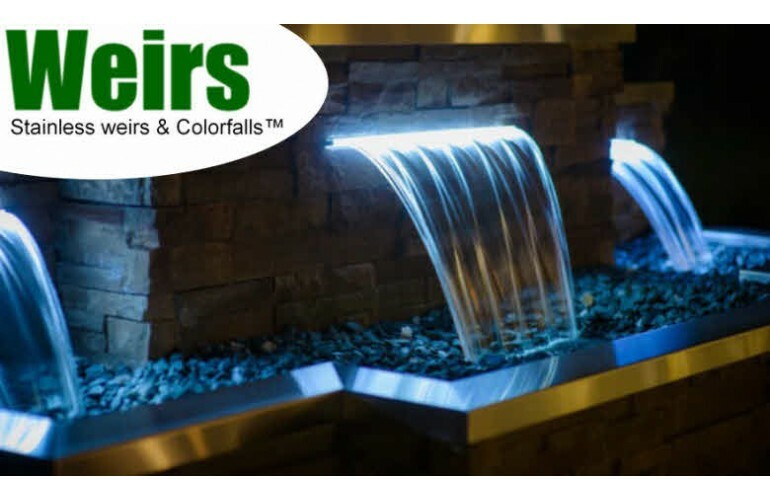 Contact us by email at info@atlanticpondsupply.ca with any questions or if you prefer call us toll free and ask questions or order in person. 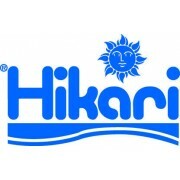 We're never too busy to help and talk about your pond or project! Whatever your pleasure and your passion; when it comes to ponds Atlantic Pond Supply can help make your vision a reality! 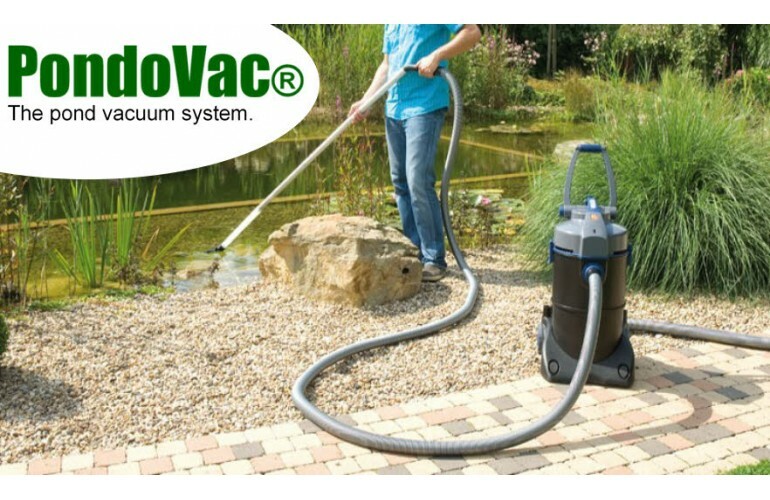 If you have an existing pond, a koi pond, goldfish pond or large natural earth pond, the family of Microbe-Lift® products are Canada's favorite pond treatments. 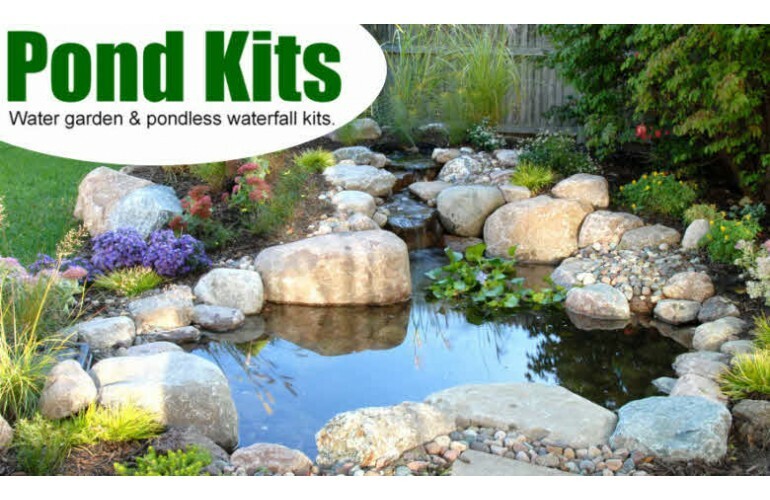 With everything from dyes, fish food, de-nitrifiers, sludge reducers and chemical adjusters, this range of pond products have been staples of Canadian ponds for over 30 years. 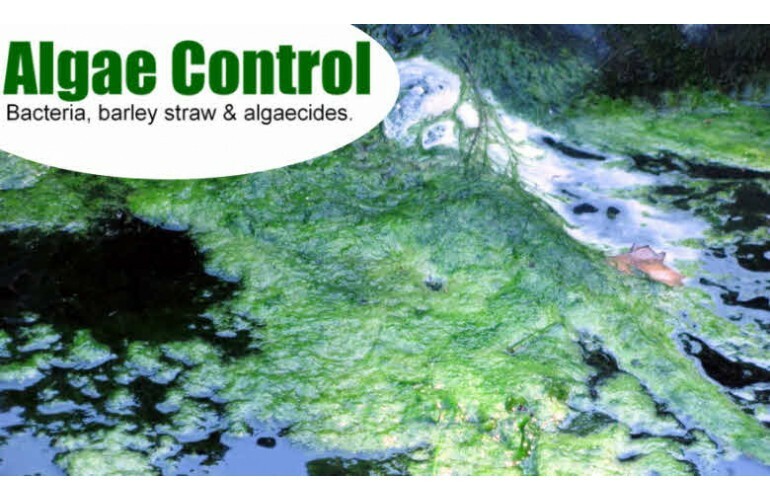 Microbe-Lift® products available in Canada.